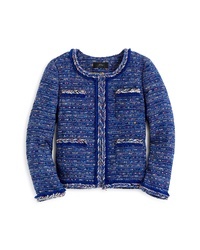 J.Crew Multicolor Cobalt Tweed Lady Jacket $228 Free US shipping AND returns! 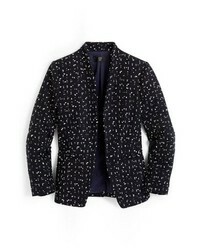 J.Crew Polka Dot Textured Tweed Jacket $168 Free US shipping AND returns! 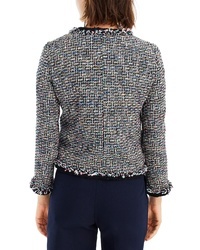 J.Crew Lady Metallic Tweed Jacket $248 Free US shipping AND returns! J.Crew Going Out Tinsel Tweed Blazer $198 Free US shipping AND returns! J.Crew Tweed Going Out Blazer $133 $178 Free US shipping AND returns! 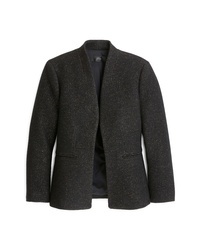 J.Crew Tweed Going Out Blazer $178 Free US shipping AND returns! 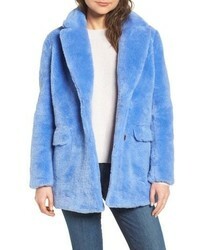 J.Crew J Crew Crop Faux Snow Leopard Fur Coat $278 Free US shipping AND returns! 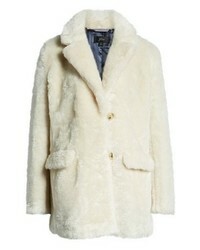 J.Crew Yuna Teddy Faux Fur Jacket $248 Free US shipping AND returns! J.Crew Collection Washed Leather Moto Jacket $495 Free US shipping AND returns! 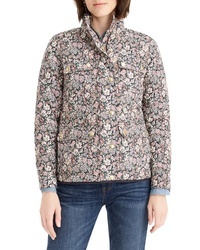 J.Crew Quilted Field Jacket In Liberty Garden Print $198 Free US shipping AND returns!